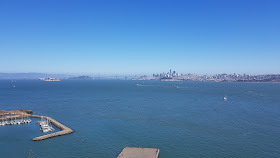 My wife and I are in the US for a friend's wedding in Vegas. We're currently in San Francisco enjoying the sights. 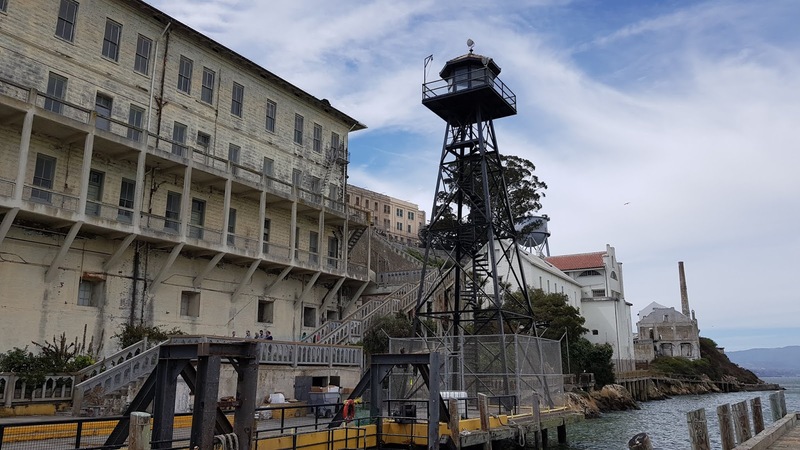 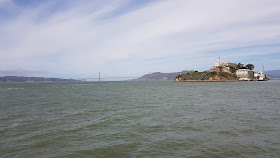 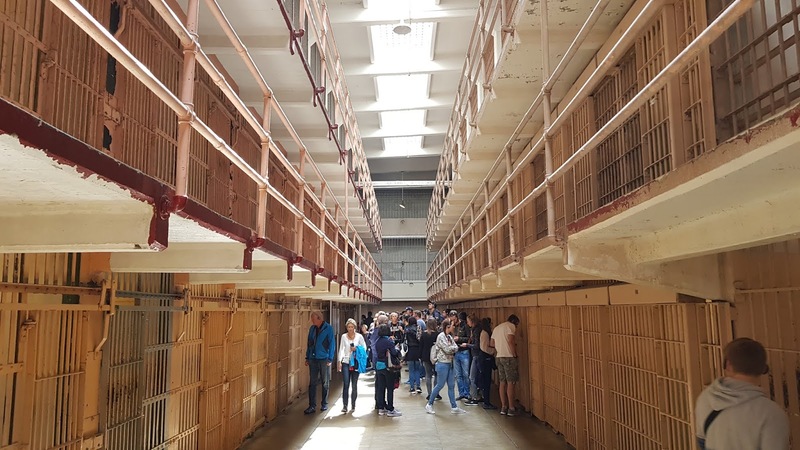 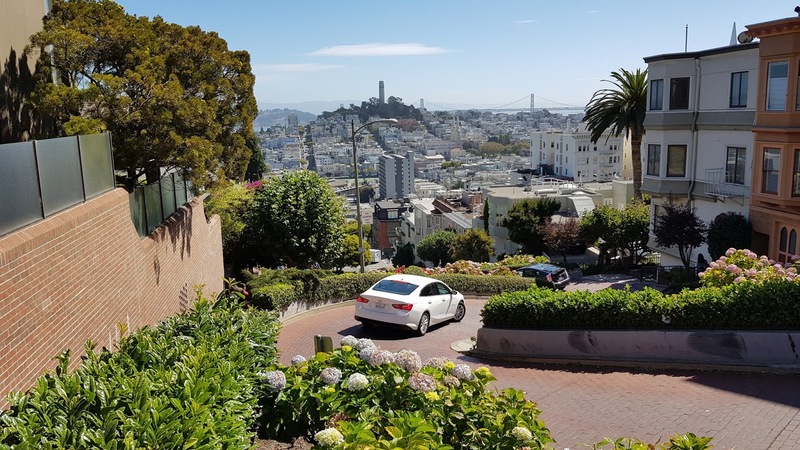 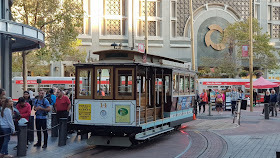 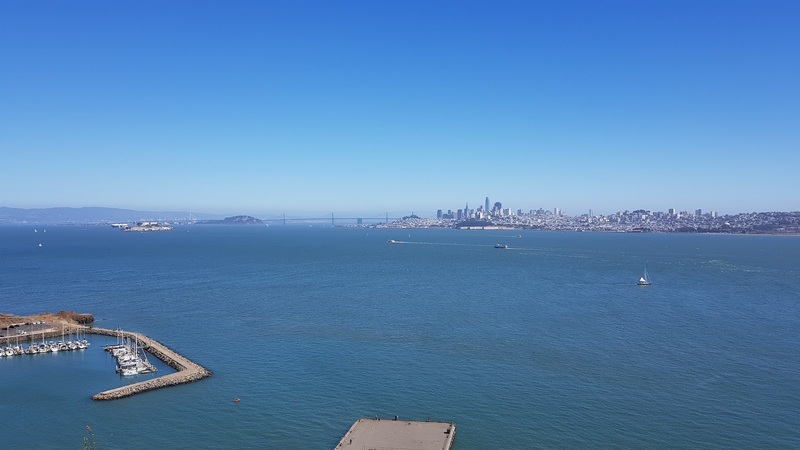 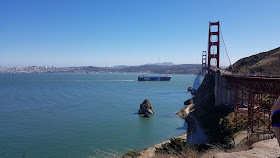 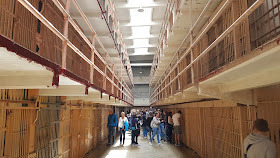 So far in two and a half days we've travelled on the cable cars, visited Alcatraz, done the day and night Hop-On and Hop-Off tours crossing both the Golden Gate and Bay bridges, and walked to the curvy part of Lombard Street. 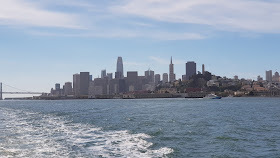 This is my third visit to the "City by the bay" and it's just as enjoyable as when I first visited a few years ago. 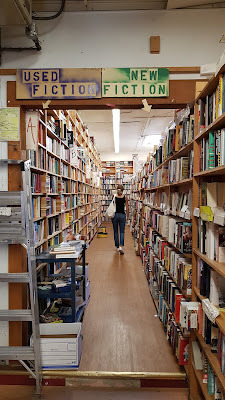 As usual we also managed to find couple of book stores. 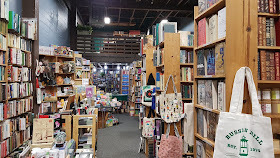 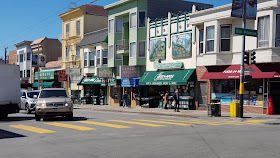 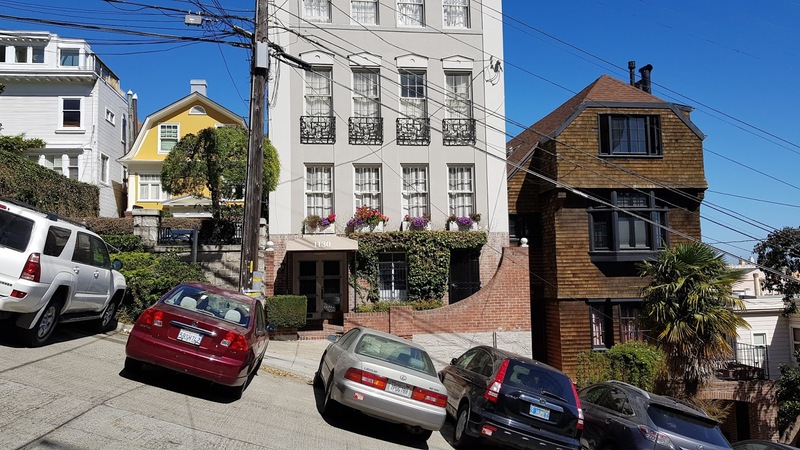 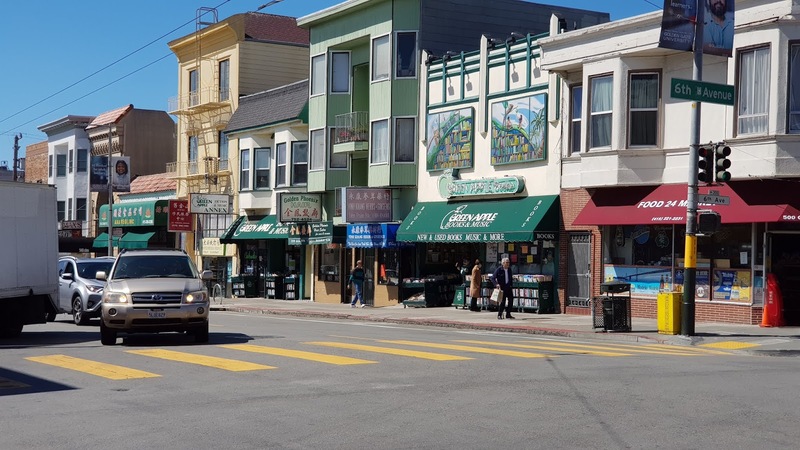 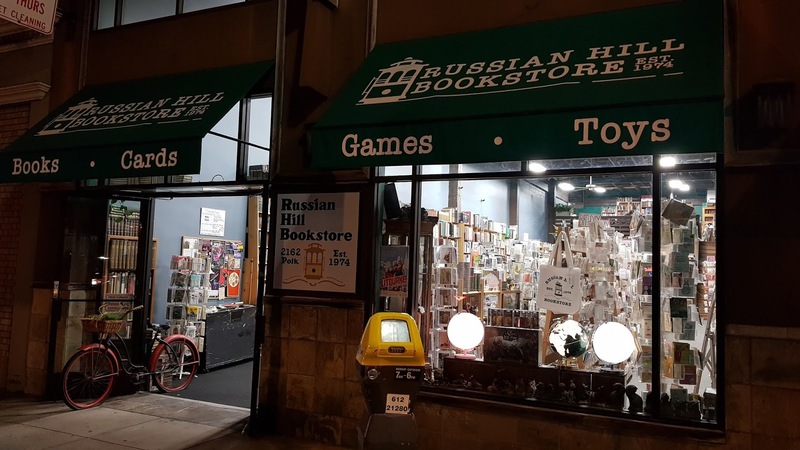 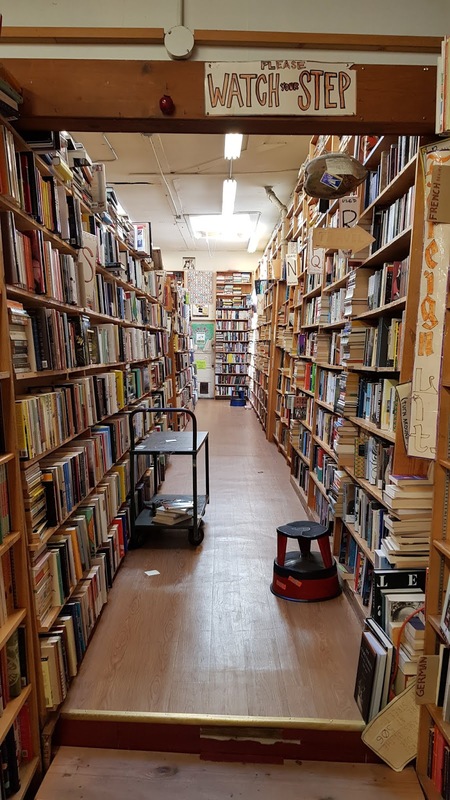 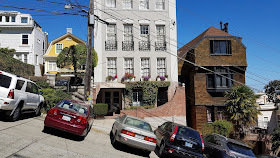 The first was the Russian Hill Bookstore located at 2162 Polk Street, Russian Hill. 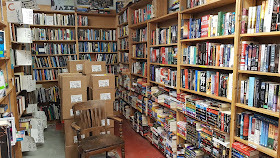 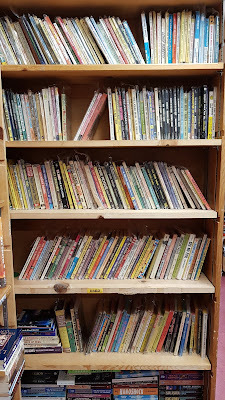 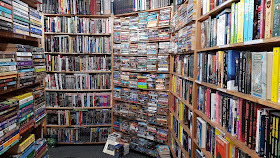 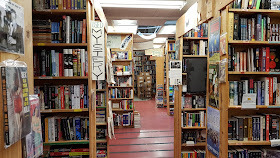 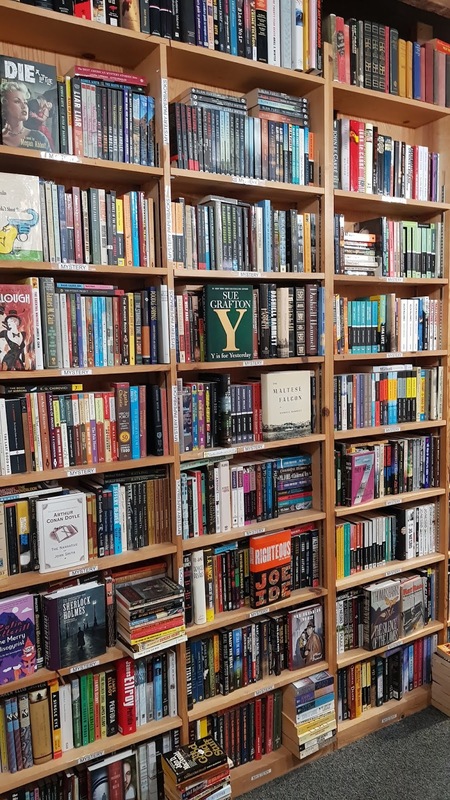 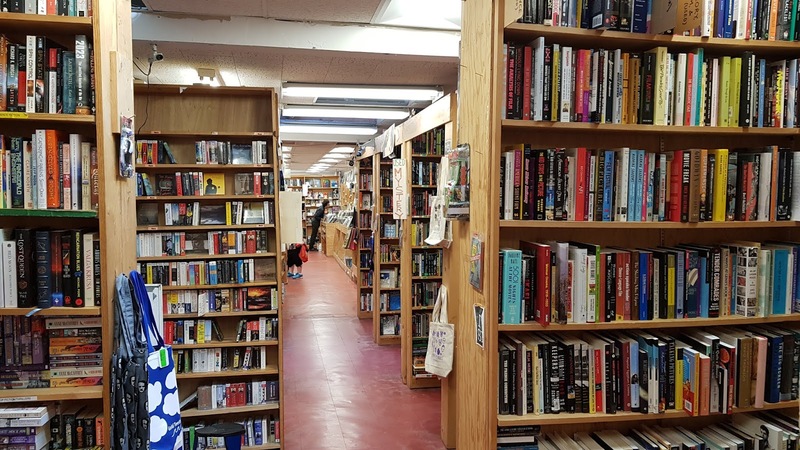 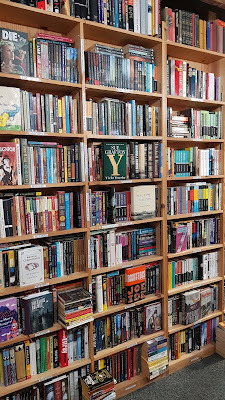 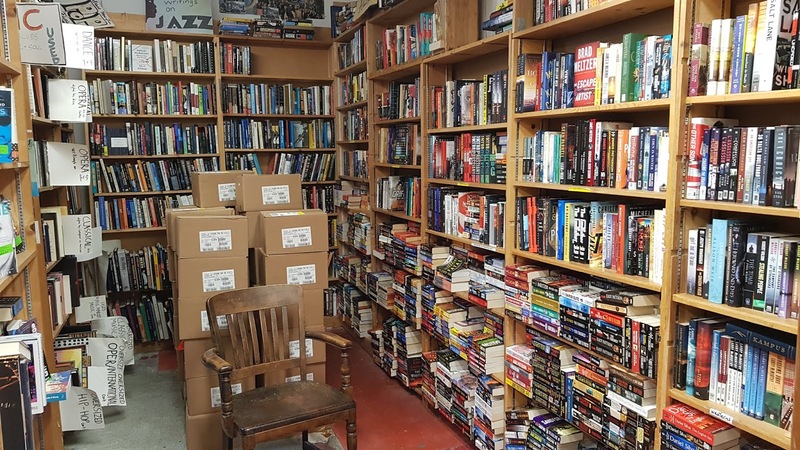 This store is well organized, with a large number of second hand titles on the shelves. 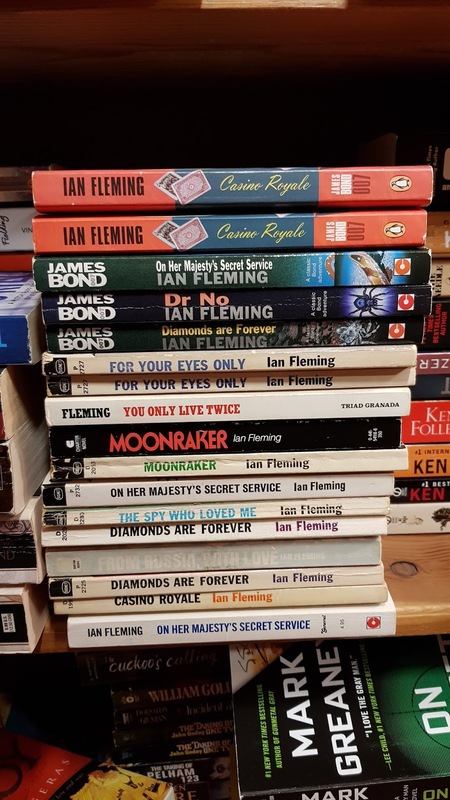 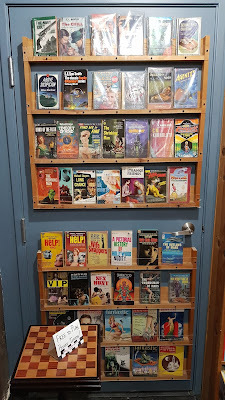 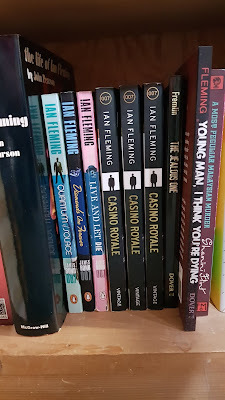 The helpful guy behind the counter directed me to five Ian Fleming Bond paperbacks; disappointingly all of which I already had. 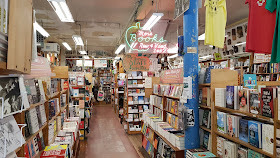 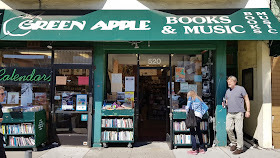 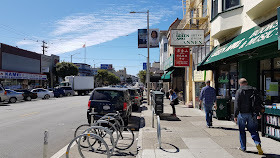 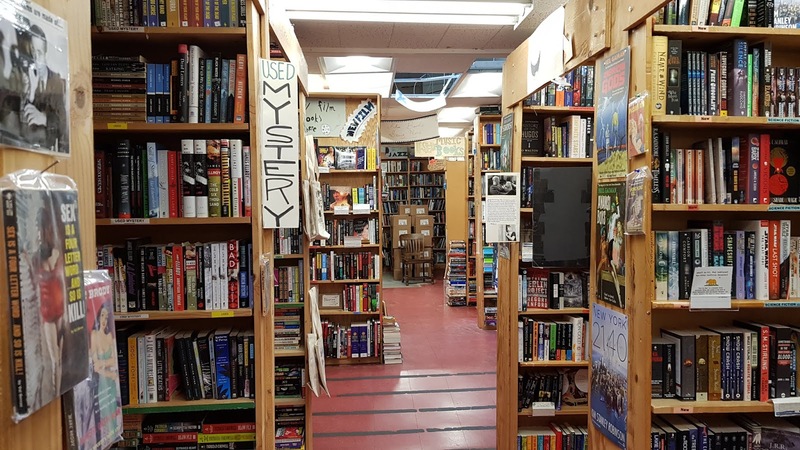 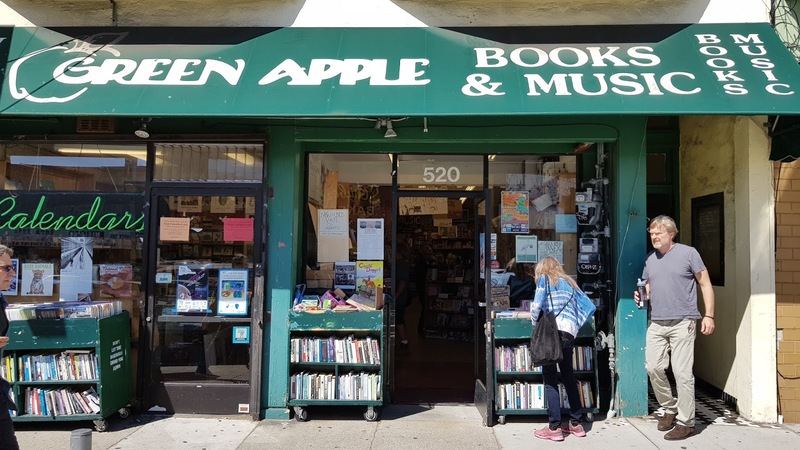 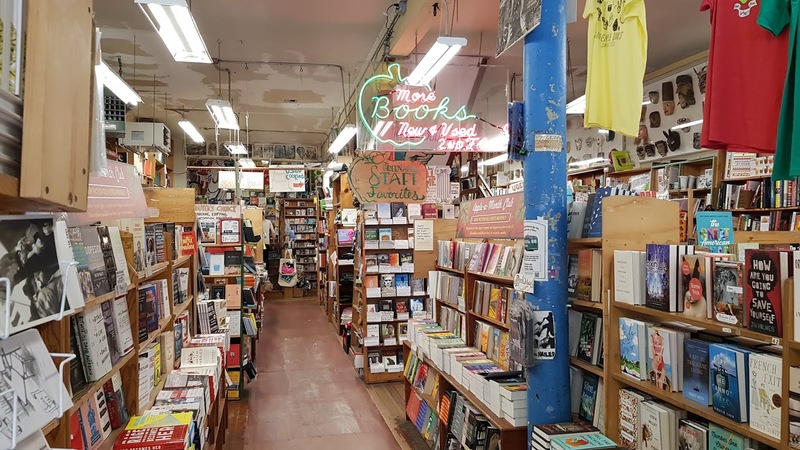 The second store we visited was Green Apple Books located at 506 Clement Street. 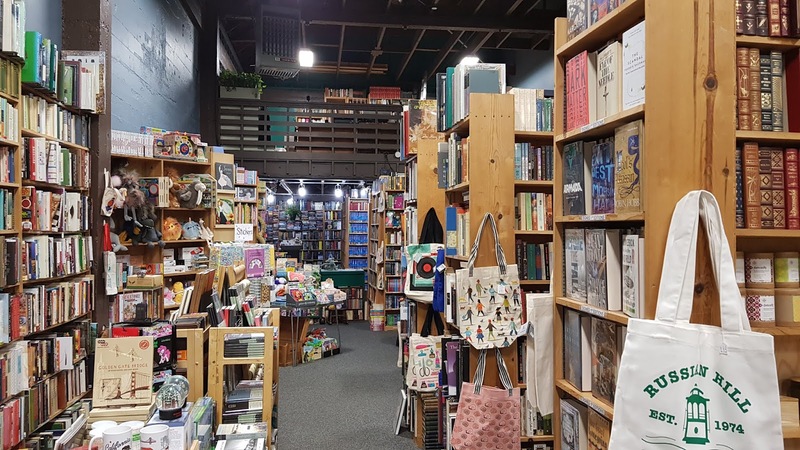 This store is so big it has two shop fronts and sells both new and second hand titles. 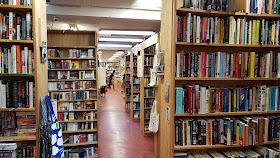 One store largely sells non-fiction titles while the second (just a few doors down) sells fiction, movies and music. 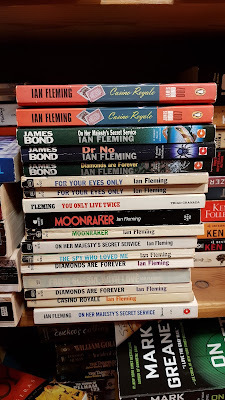 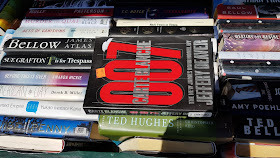 Here I found many Bond paperbacks but like the Russian Hill Bookshop I had them all too. 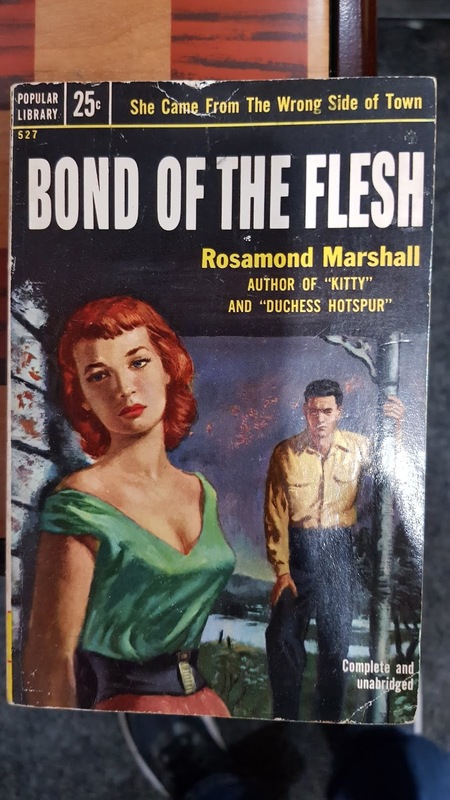 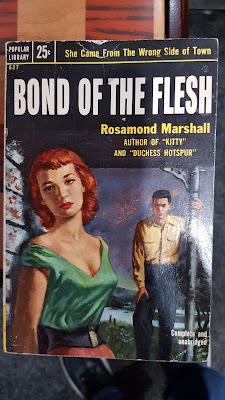 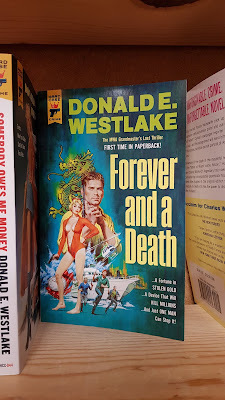 I was optimistic of finding some old 1950's Bond titles published by Popular Library or Perma Books but alas it was not to be. This book above has James Bond links. 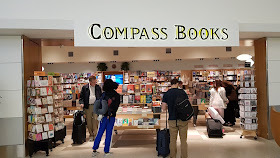 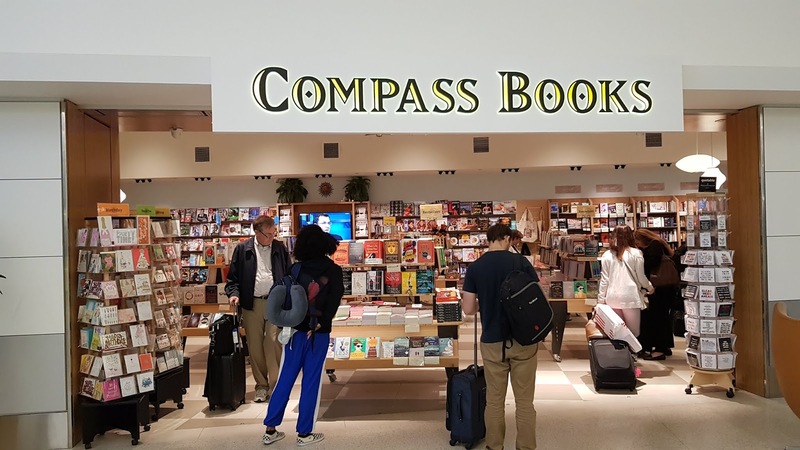 The last book shop we visited was Compass Books at the SFO Airport. 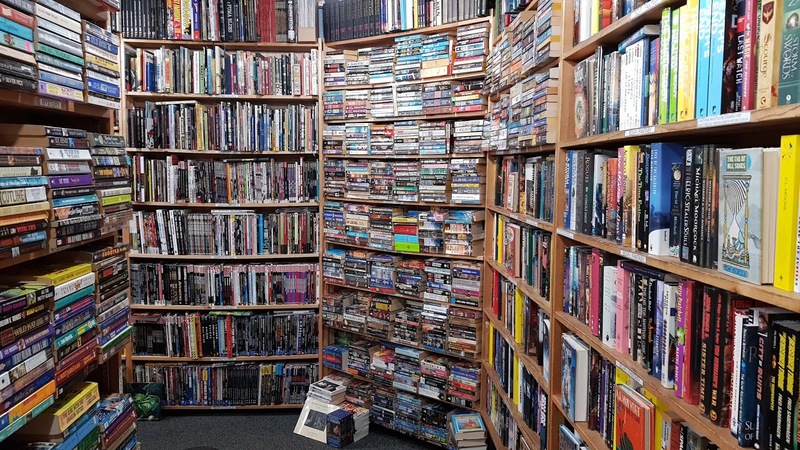 This store only stocks new titles. 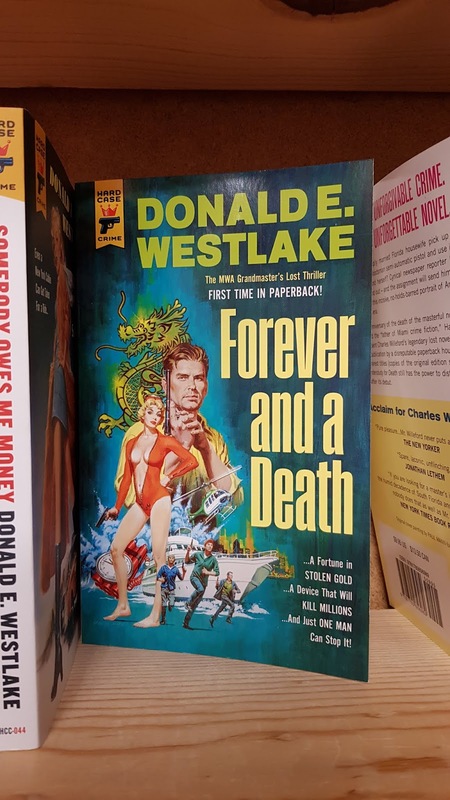 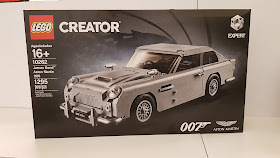 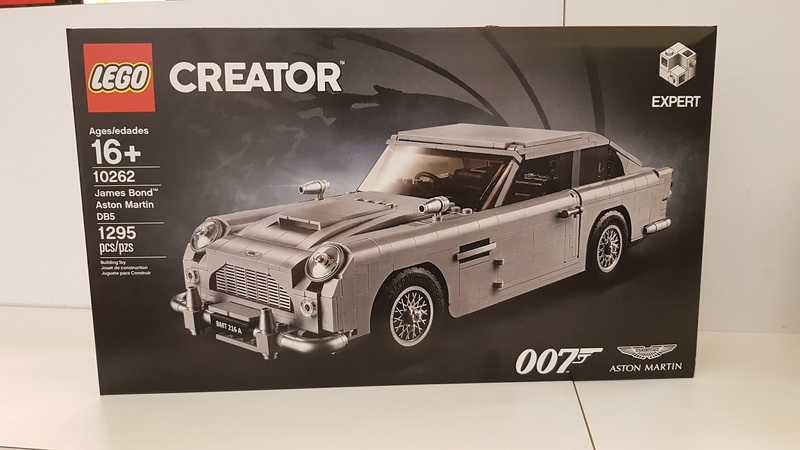 I know the latest Bond novel "Forever And A Day" by Anthony Horowitz isn't published in the US until November but I still checked the shelves anyway.